For centuries, trade routes have connected empires, markets, goods and above all, people. They have shaped civilisations, influenced cultures and spawned thriving centres of commerce. The globalised landscape of today might be different to the days when Marco Polo found his way to China and back; however, we nevertheless continue to benefit from the positive impact of trade between countries and people. Most recently, the Belt & Road Initiative, the most ambitious and far-reaching project of its kind, is bringing unprecedented potentials in cross-border trade and investment between China and the Africa, Middle East region. In Africa, Belt and Road (B&R) transactions are related to major projects in the power and infrastructure sector and related financing. Playing an integral role in B&R, East Africa, is the gateway to the continent’s ambitions for hyper-connected rail, road and energy networks. Furthermore, China’s construction of power plants and transmission lines in East Africa is predicted to be a gamechanger for local industry. According to statistics from the General Administration of Customs in China, China’s total import and export volume with Africa was USD134.15 billion from January to August 2018, representing a year-on-year increase of 20.4 per cent. Over the same period, the growth rate of China’s foreign trade with Africa was the highest in the world. In June 2018, Chinese premier President Xi Jinping made a historic three-day visit to the UAE, when the two nations announced a number of strategic partnerships. China is already the UAE’s leading import partner, second only to the European Union bloc. The UAE’s non-oil trade with China amounted to USD53.3 billion in 2017 and is projected to grow to USD70 billion by 2020. "The UAE features prominently as a key component of China’s trade strategy in the AME region, as 60 percent of China-UAE trade is re-exported to Africa or Europe, thus supporting the B&R’s mandate." The UAE also hopes to become a major transhipment centre in China’s logistics corridor. The B&R Initiative creates extraordinary opportunities for GCC infrastructure, logistics, services and real estate development companies that are internationally competitive. As one of the first countries to support the B&R Initiative, the UAE has demonstrated its recognition of the importance of the Asian markets to enhancing trade. In March 2019, the Crown Prince of Dubai, His Highness Sheikh Hamdan bin Mohammed bin Rashid Al Maktoum, approved and announced the Dubai Silk Road Strategy to focus on enhancing strategic and operational connection of logistics services and build on Dubai’s success as a vital trade link between east and west, and north and south. 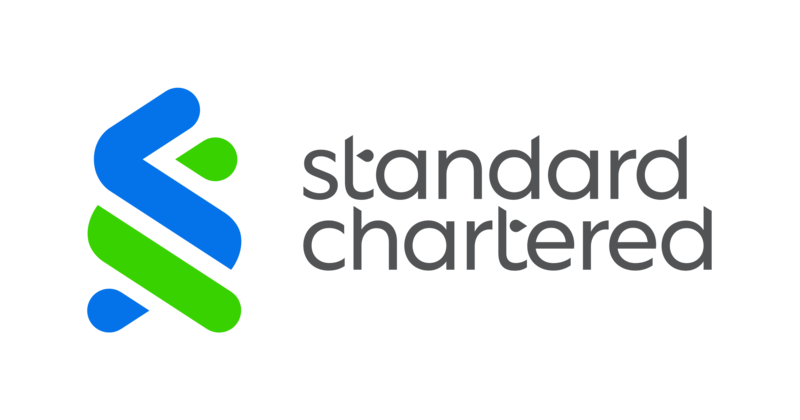 The Belt & Road Initiative is at the core of Standard Chartered Bank’s operations. In 2017, we committed additional financing for B&R projects of at least USD20 billion by 2020, and we have been involved in more than B&R deals worth more than USD10 billion across a range of products and services. 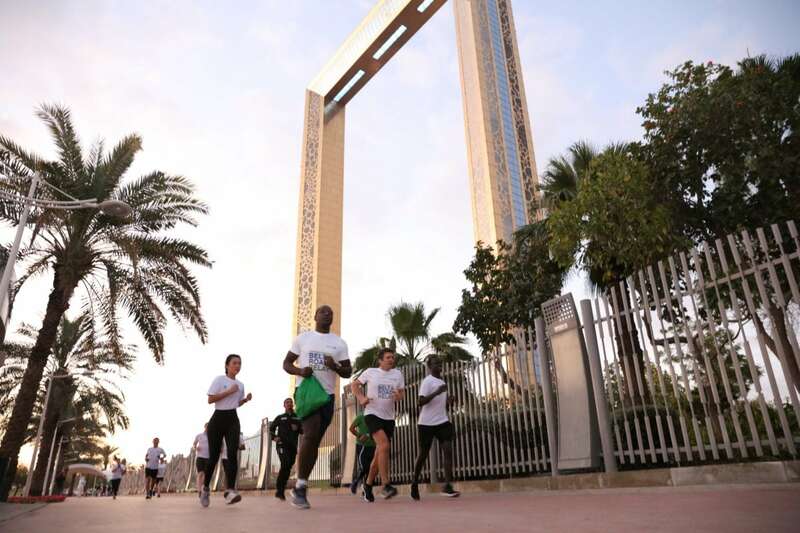 We recently announced the launch of the Standard Chartered Belt & Road Relay, the first-ever global running event spanning 44 B&R markets over 90 days. Led by eight staff athletes from Standard Chartered, selected from the Bank’s diverse footprint across Asia, Africa, the Middle East, Europe and the Americas, the Relay aims to highlight the Bank’s continued commitment to B&R, and the positive impact of the initiative to communities and businesses globally. By traversing the B&R markets on foot and engaging local clients, governments, media communities, our Standard Chartered Belt & Road Relay athletes will demonstrate our commitment to be the One Bank for the Belt and Road.